susie78909 has no other items for sale. Can't go wrong with EVGA! 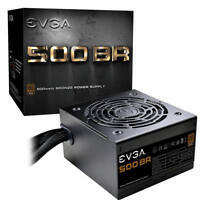 I bought this EVGA 500W Bronze to replace an EVGA 600W psu that had blown. It comes with power cord and a tester which lets you know if the unit is working properly. 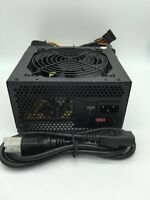 This tester can be used with other psu's too. It also came with power cord and a manual. 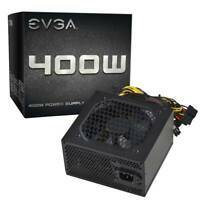 The three year warranty was easy to set up at the EVGA website. Techsupport was very helpful in explaining what was needed. The cables have black sleeves which partially hide the colored wires inside. I am using a midtower and found the cable more than long enough. 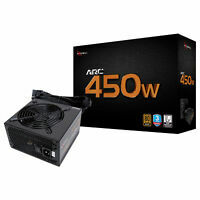 The power supply is crossfire or SLI ready having two pci express 6/8 pin connections and has 4/8 pin connection for cpu's. 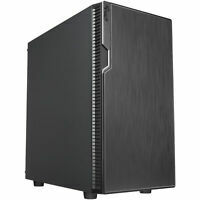 It has has plenty of sata connections and 3 molex which do come in handy connecting older fans or hard drives "ide." This was my first Bronze model and so far I've found it to be much quieter than the EVGA 600 white version. This power supply is not modular so cables will show if that's what you are concerned about. But for us that aren't it's a great power supply and will power most system. I'm using a gigabyte motherboard, i5 2500 cpu, Nvidia 460 OC , and 7 fans, plus dvd burner and the power supply is doing just fine. No hiccups or anything. I would highly recommend this item and especially for it's warranty and tech support which is awesome. 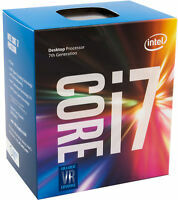 It dropped right into a new build, powered fine and has not missed a beat. Actually looks good in case-not like they used to look, so I'm happy. Price, functionality, and look's-5 stars. NO complaints. EVGA 500 B1 was a great purchase for building my new computer. 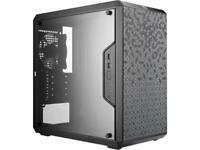 I feel I got it at a Great price and I was really impressed with how quiet it is. I have had no issues with it.